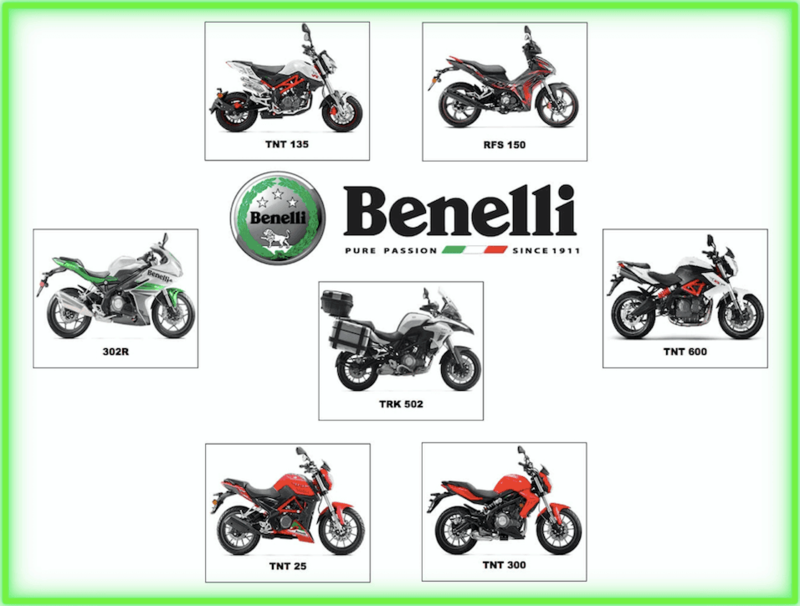 If you own a Benelli motorcycle in Malaysia, you might want to download and keep the Benelli Malaysia Spare Parts Price Catalogue which can be downloaded at this page for your reference. Before that, a little bit of history about Benelli in Malaysia. Italian motorcycle brand Benelli has officially appointed Mforce Bike Holdings Sdn Bhd as the new distributor of Benelli motorcycles in Malaysia since February 2017. Mforce Bike Holdings will be the assembler, distributor and providing after-sales service and spare parts for all Benelli products sold in Malaysian market. You can download the Benelli Malaysia Spare Parts price catalogue via the link(s) below. Disclaimer: Please note this Benelli parts catalogues are obtained directly from Mforce and if there are any discrepancies, please contact your local Benelli distributor. These catalogues information are credited to Mforce Malaysia. Also, I DO NOT SELL ANY PARTS.